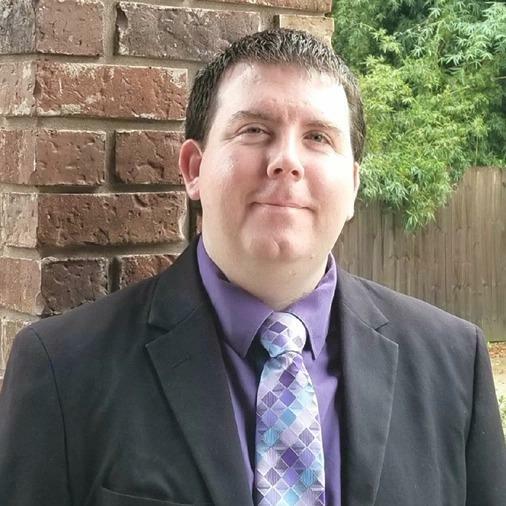 Cody is a life long resident of the Mississippi Gulf Coast, being born and raised in Gautier, Cody has a deep knowledge of the area which will help him better serve his clients. He has a wonderful wife and two beautiful daughters. Having over 5 years of professional sales experience, Cody has the skill set to sell your home or to find you the home of your dreams.